Ellery’s annual sample sale is on again at the GPO. 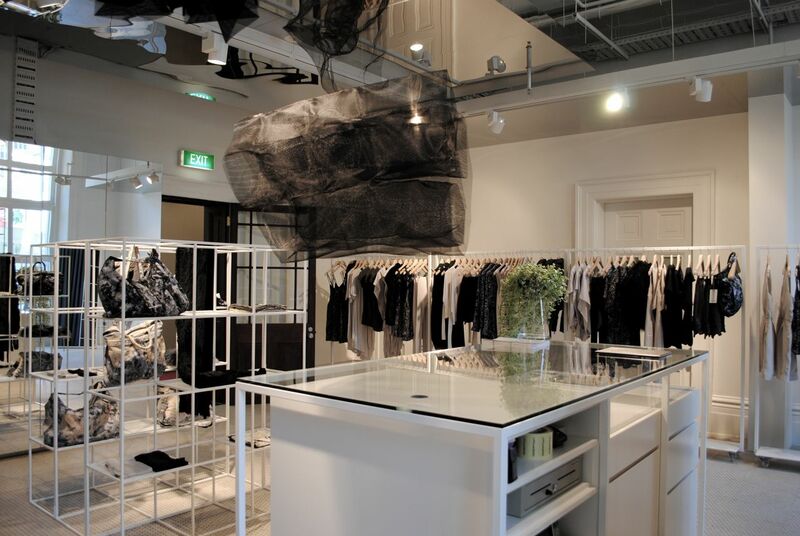 There will be more reasons to visit the très chic top floor of the GPO this weekend as Ellery sets up shop, albeit briefly, for their annual sample sale. 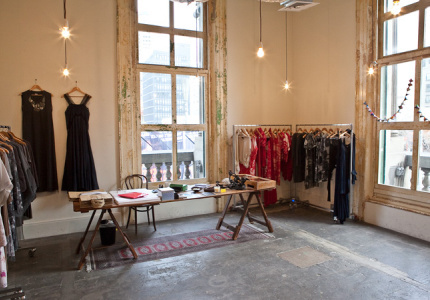 Housed alongside local fashion greats Akira, LIFEwithBIRD and Zimmermann, there’s no need to just window shop – this is an amazing opportunity to grab one-off show samples and pieces from past collections at reduced prices, which we’re hoping will include some pieces from last year’s wonderful Spring and Resort collections. We’re thinking a combo of one of Kym Ellery’s structured tops or jackets paired with a flowing maxi skirt might just be the perfect transitional outfit as we move into winter.